Team Liquid just needs to win 12 more games. Team Liquid has begun the North America League of Legends Championship Series red hot with a 6-0 start. In fact, it’s been such a successful start to the LCS season that the team made a proposition to LCS host James “Dash” Patterson: If Team Liquid can manage to go 18-0, he has to dye his hair. It all started after Dash tweeted about how good Team Liquid has been in the opening three weeks of the season. Team Liquid replied to the tweet, asking if Dash would dye his hair to its team colors if they manage to go undefeated for the rest of the regular season. Dash was skeptical at first, but Rioters chimed in with their support of the wager. 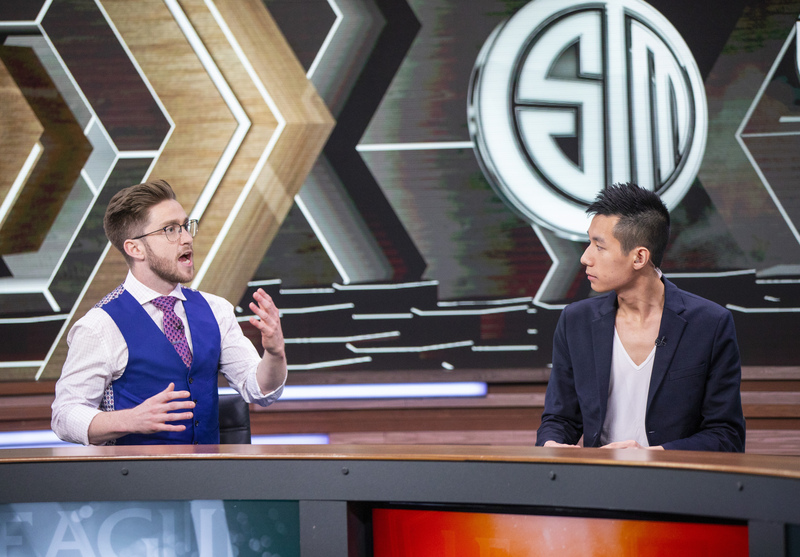 @RiotDash If we go undefeated can @LiQuiD112 dye your hair? Dash wasn’t easily swayed at first, responding with his own ruleset for the wager. He agreed to have his hair dyed if it was done by a professional and if Team Liquid’s CEO Steve Arhancet would join him for an interview if Team Liquid lost a game. Arhancet replied, agreeing to the new terms of the original bet. There’s still another 12 games Team Liquid must win to go undefeated in the regular season. For now, though, the organization looks unstoppable in the LCS; Dash can’t get too comfortable with his current hair color.